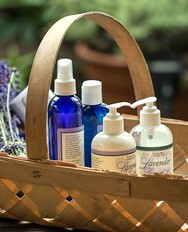 « Purple Haze Lavender Farm featured in NEW Lavender Fields of America book! 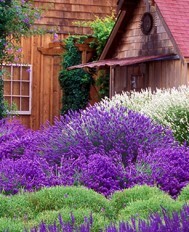 Purple Haze Lavender Farm is in your NEW Cabela’s Spring Womens Catalog….can you find us? This past November we had the pleasure of working with Cabela’s for their Spring Womens Catalog photo shoot at the farm. It was an honor to be chosen and we enjoyed hosting them for the day! 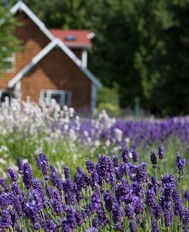 Not only were photos taken at Purple Haze but they photographed all around the Olympic Peninsula! See if you can find the pictures of Purple Haze throughout the catalog!